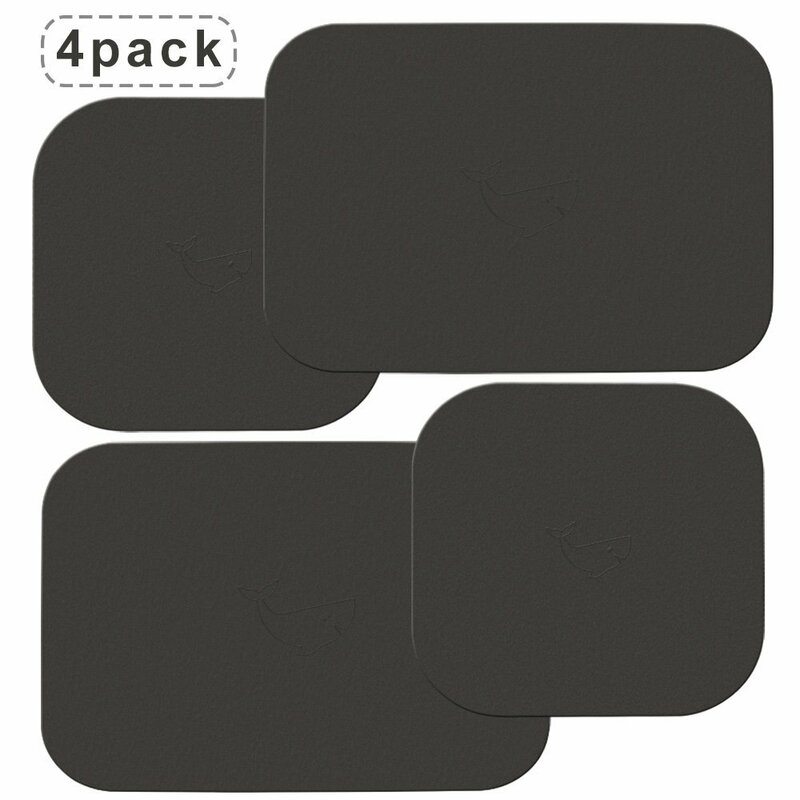 Buy 7 Accessories Pack,Get 3 FREE! Add 10set Items to your cart. Enter code POPAP3T7 at checkout. Buy 5 Accessories Pack,Get 2 FREE! Add 7set Items to your cart. Enter code POPAP2T5 at checkout. Buy 3 Accessories Pack,Get 1 FREE! Add 4set Items to your cart. Enter code POPAP1T3 at checkout. 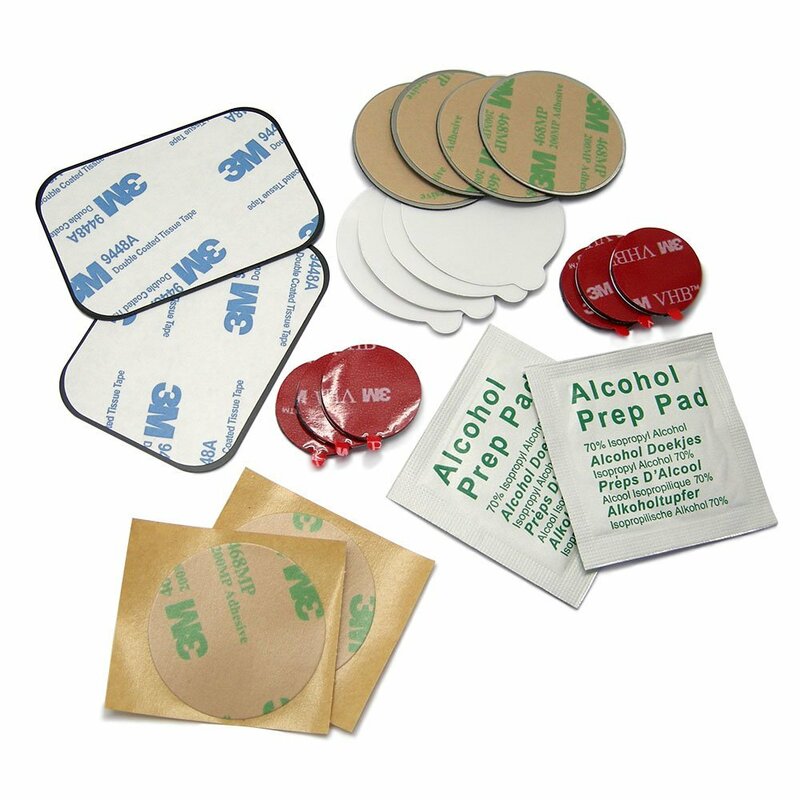 Buy 2 Accessories Pack,Get 15% OFF.Add 2set Items to your cart. Enter code POPTAP15 at checkout. Buy Accessories Pack and Get 15% OFF Car Mount (ASIN: B00RBBT9SA). Enter code POPTCM15 at checkout. Buy Accessories Pack and Get 15% OFF Car Mount (ASIN: B00RBBTC50). Enter code POPTUM15 at checkout. Buy Accessories Pack and Get 15% OFF Plates 4 Pack (ASIN: B00ZTUHRI4). Enter code POPTMP15 at checkout. 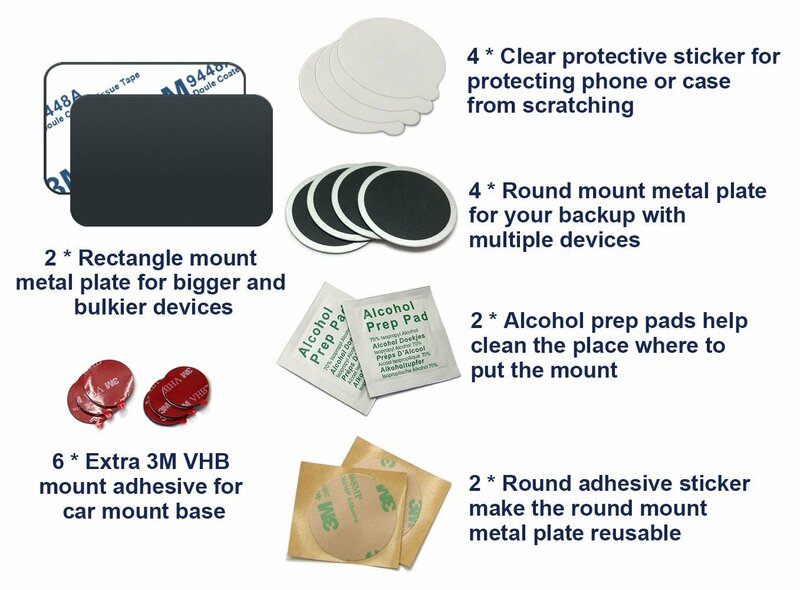 Buy Mount Plates 8 Pack and Get 15% OFF Accessories Pack (ASIN: B01LEBKOZ4). Enter code MOUNTR15 at checkout. 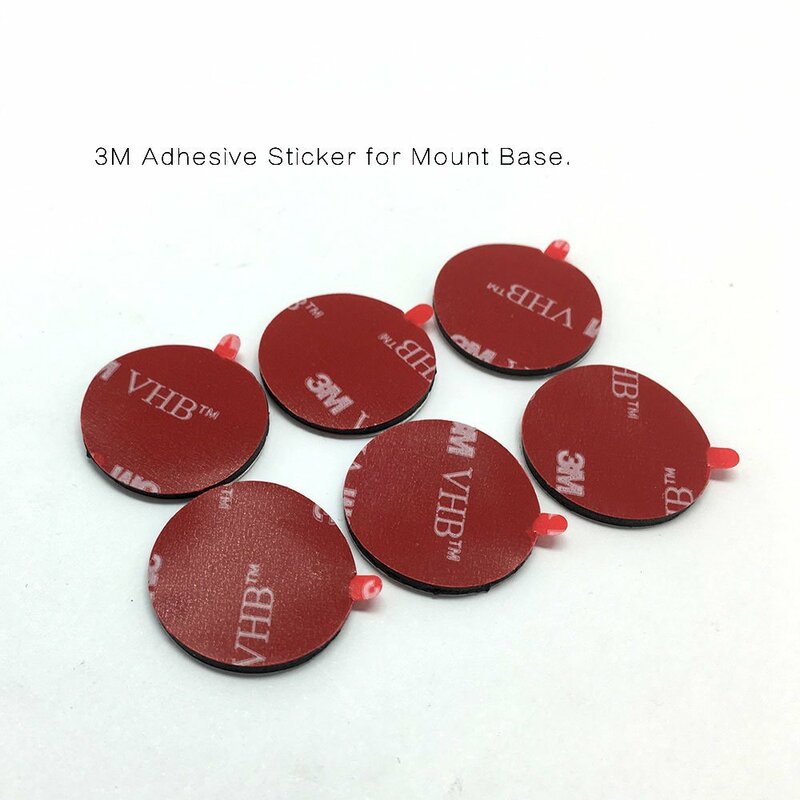 Buy Mount Plates 4 Pack and Get 15% OFF Accessories Pack (ASIN: B01LEBKOZ4). Enter code METALR15 at checkout. 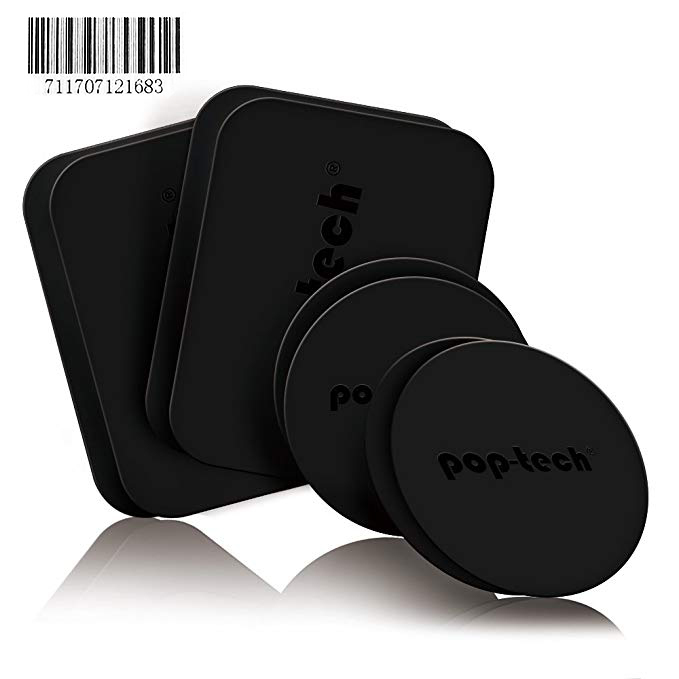 Buy This Mount and Save 15% OFF on Pop-Tech Replacement Pack. Enter code WHALEC15 at checkout. 1. 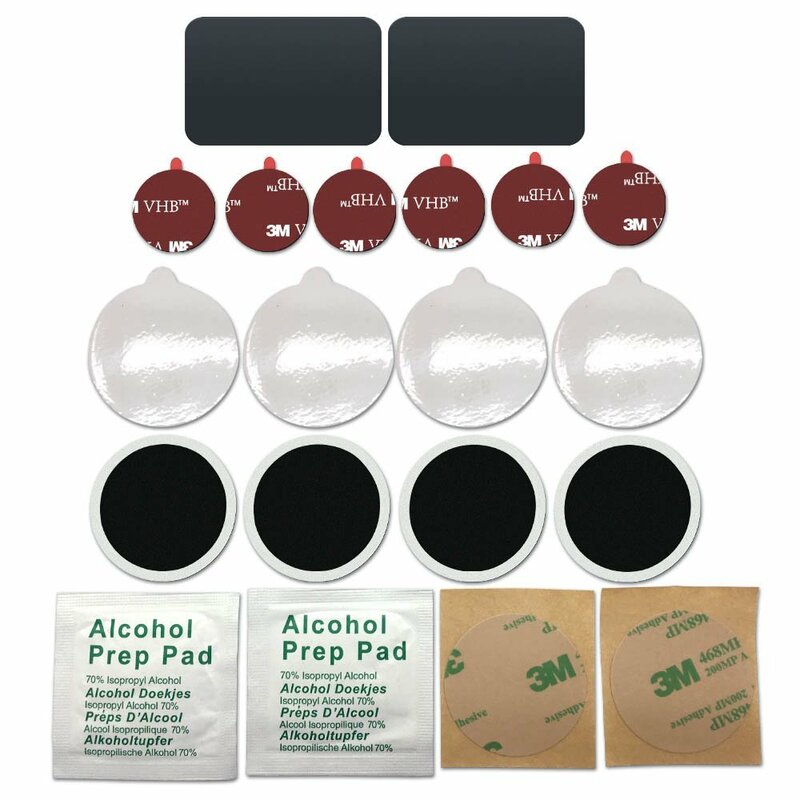 Great replacement car mount accessories pack for our magnetic car mounts. 2. Magic plates are compatible with all smartphones and most tablets. 3. 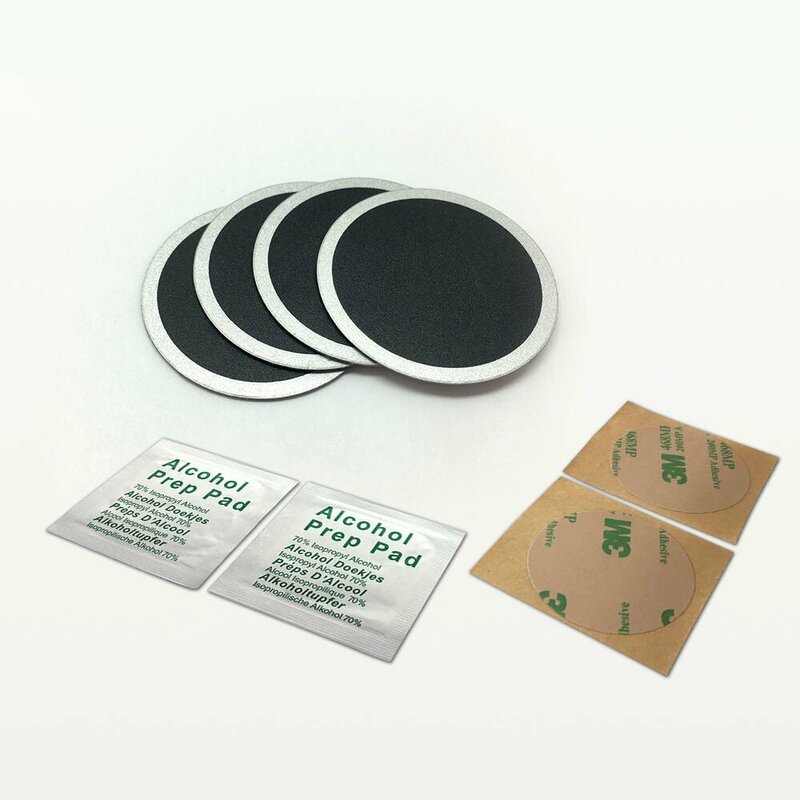 Strongest 3M double sided adhesive stickers. 4. 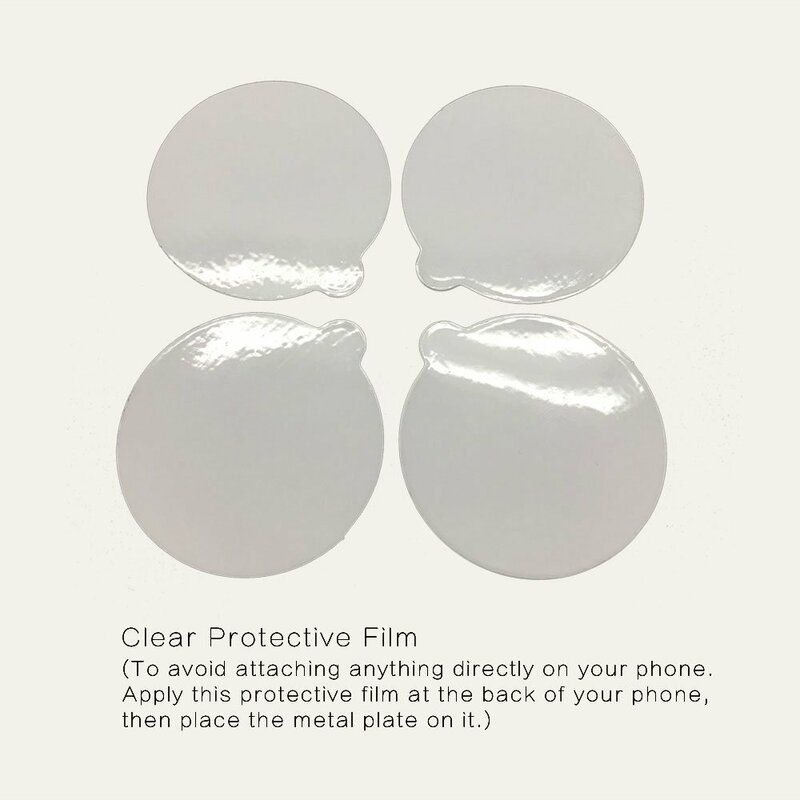 Round protective films are designed to avoid attaching anything directly to your phone. 4.For any other cell phones, tablets and GPS navigators. Question: I lost one of the pads that locks the phone it and it drops my phone. Anyone know it I can jusy by replacement pads for an iOtte dash mount? Question: What is the width of the circular plates? Hoping it works for my ClutchIt mount as well. 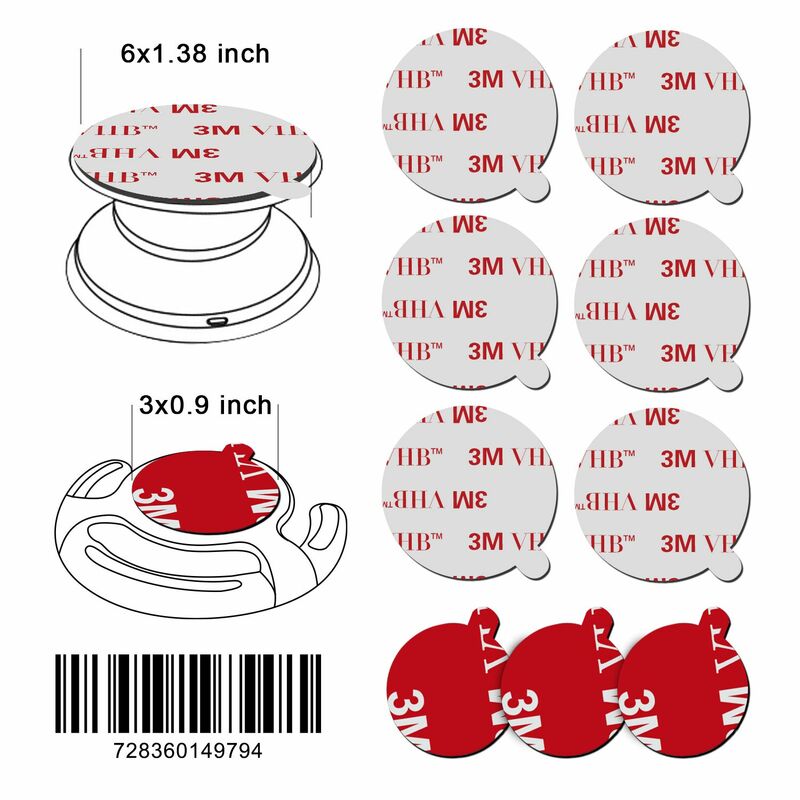 Answer: About 1.50 " round, Square about 1.5x 2"
Question: Are the 3m vhb red stickers double sided? and are they the ones that are intended to hold the mount to the car dashboard? 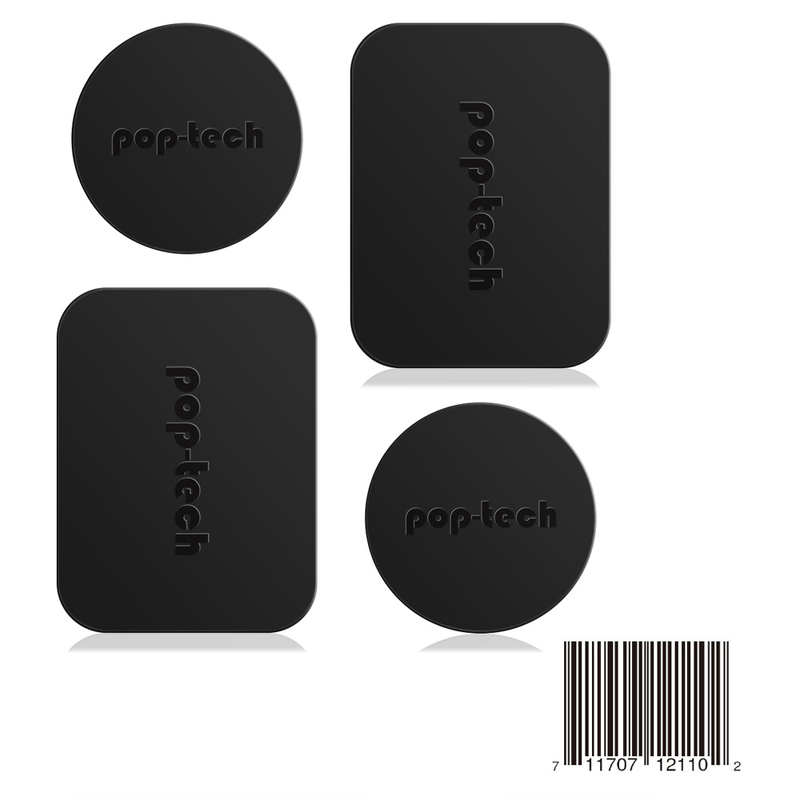 8 Pack Mount Metal Plate, Pop -tech Thin Meta.